Tesla’s next software update may effectively give a free dashcam to every Model S and Model X owner – and it could be coming as early as this summer. 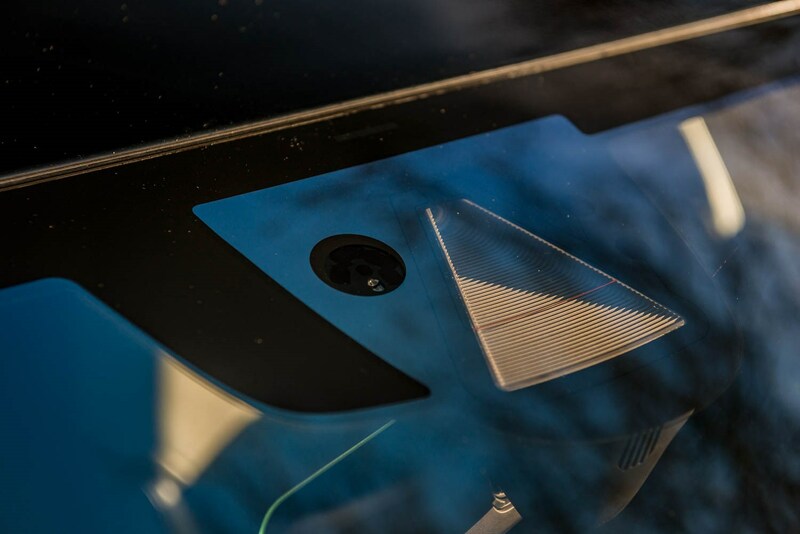 The EV company has been planning to roll out a feature which unlocks hardware usually used for Tesla Autopilot for use as a dashcam, and Elon Musk has suggested it’ll be here this year. Each Tesla comes with a total of eight cameras, and while they’re currently used for the car’s semi-autonomous functions, there’s no reason they can’t also be made to record driving footage for the driver's benefit. It’s not clear where the data will be stored – in a USB stick for example – or how the new feature will be integrated into the existing software, but we’d expect to find it somewhere on the settings screen. But a virtual dashcam isn’t the only feature that could be coming soon. 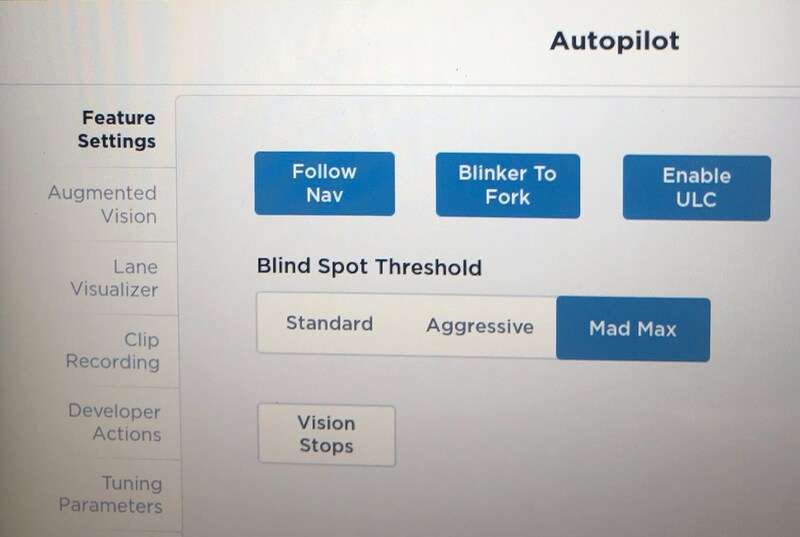 Elon Musk has also revealed Tesla is working on a Mad Max setting for Autopilot. Simply put, it’s to do with level of blindspot sensitivity the system has when changing lanes. 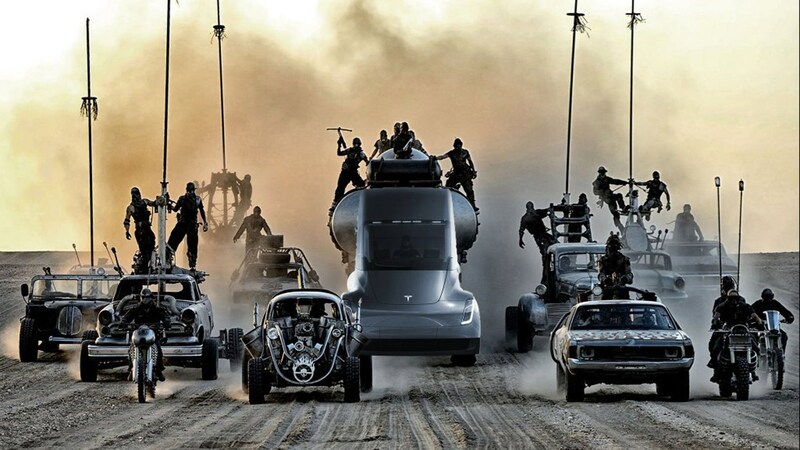 Instead of a rather comfortable threshold, Tesla is testing more aggressive algorithms for different traffic situations, and Mad Max is the most cut-throat. Tesla’s unique tech-company approach to car development often attracts criticism, but its update strategy has also earned it droves of fans – and this is another example of why. Each Tesla already comes with the hardware for a dashcam, and therefore the decision to bring it in an update makes perfect sense. 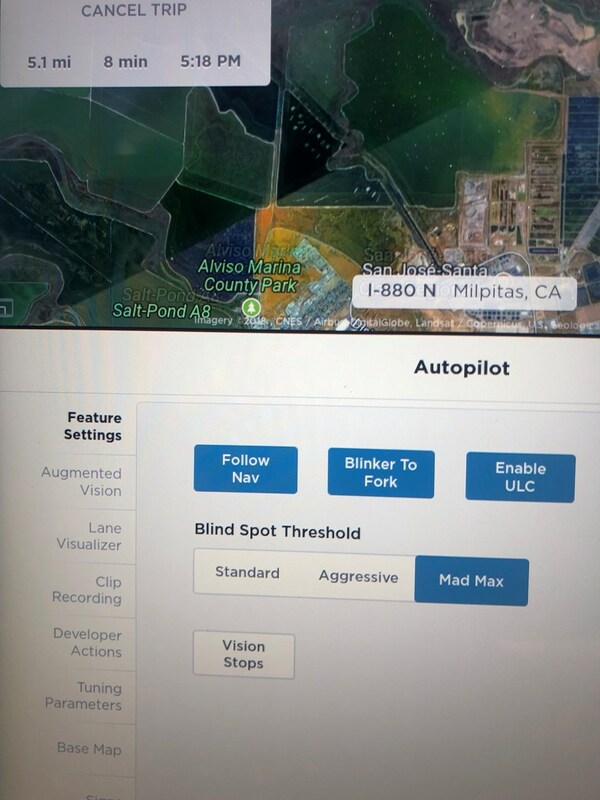 The idea of adding different levels of sensitivity for blindspot detection is sound – we’d have welcomed it when testing the Model X – but it’s not something you’d expect a company to do this long after a car's launch. Even if these features become payable upgrades, Tesla’s ethos of improving cars is something that still sets it apart from other car makers. And that’s a good thing... in this case.